Shred the Gnar Surfboards are built from start to finish by one set of hands in Los Angeles, CA with an emphasis on performance and longevity. Exclusively using Bio Epoxy Resins and EPS/Polyurethane foam from US Blanks made with solar power. 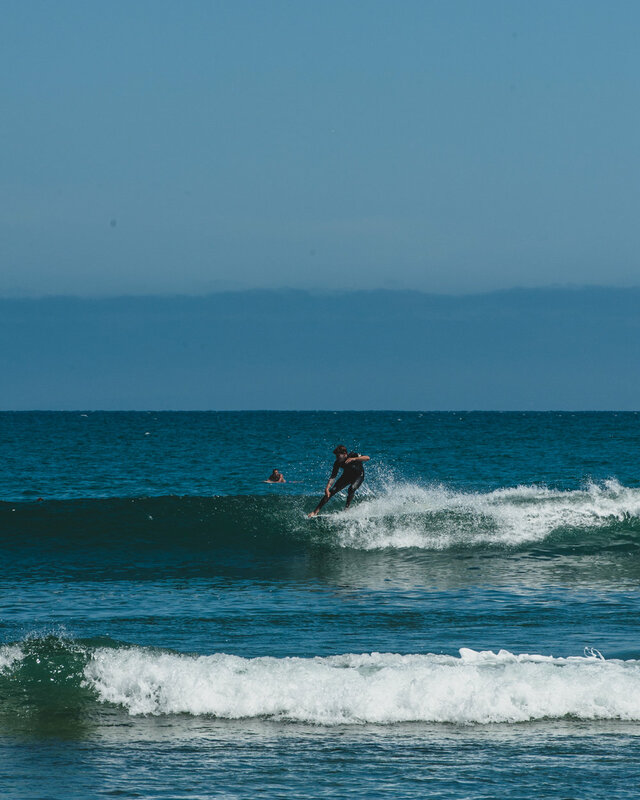 "It really clicks into another gear when the face gets a bit steeper"
STG is committed to building the highest quality, environmentally responsible and longest lasting surfboards possible.